Ch/ Bosn- Hugh Henry Duggan, son of Mr. and Mrs. H. R. Duggan, husband of Mildred Bowman. Entered navy in 1913, trained at Norfolk, Va. Served in Panama, Equador and S. A. Awarded Amer. Def. and Amer. Theater Ribbons, Letter of Commendation, Victory Medals I and II. 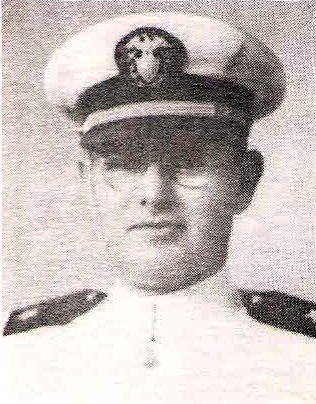 Retired in 1945.